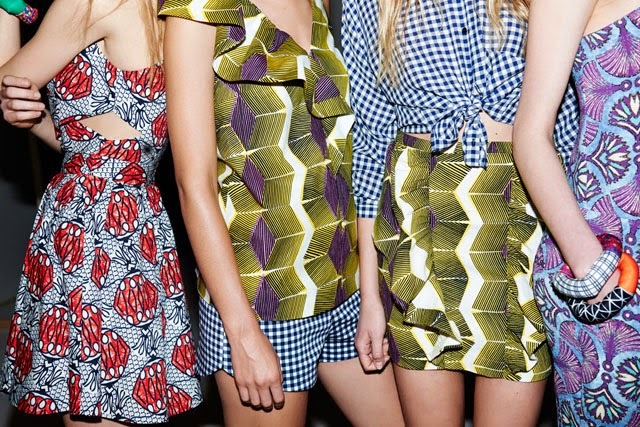 Zara's 2014 TRF collection is full of African prints ! Imagine my surprise this morning, when I stumbled upon these African prints pieces on Zara's site. I usually don't check out the clothes section because nothing fits me anyways. However, I love checking the lookbooks for style inspirations. You can check out some pictures below and purchase them on zara.com. I'm so happy to see this; I wonder if they have this collection in store, every now and then I can squeeze into a top from there - LOL! I know they have it online already but not sure about the stores. 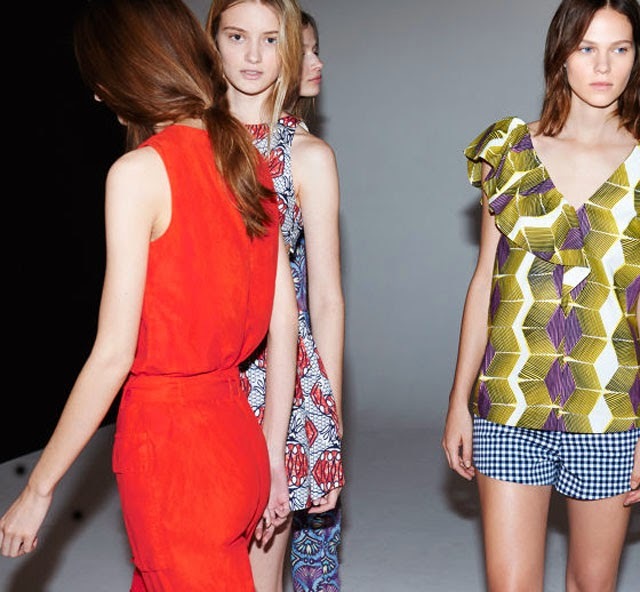 I am OBSESSED with Zara's Spring collection!! oh wow...I am definitely checking this out! !Print is soo in..